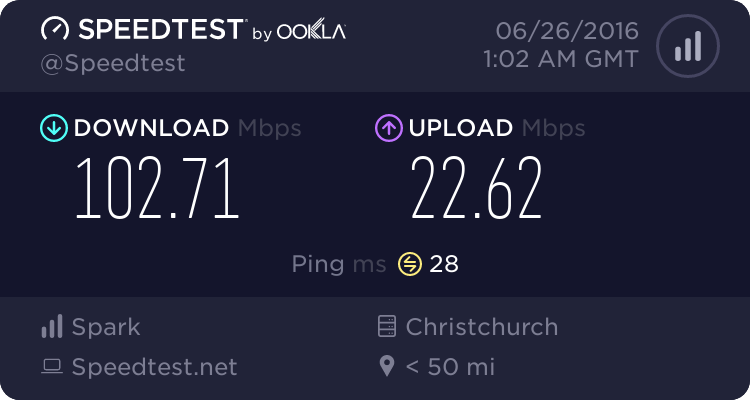 MySky decoder modem trying to connect? Forums › Home Theatre (incl HTPC) › MySky decoder modem trying to connect? This afternoon I noticed on the MySky decoder I have that the 'online' light was on. It was not on this morning and I'm not sure why its on but when I attempted to use my phone I can hear a handshake in progress. I then unplugged the phone cable from the wall fearing some sort of malicious dialer. The hadshakes stops after I do this but the decoder online light keeps flashing and if I plug the phone cable in again the handshake starts again. I have not contacted Sky yet. Anyone know what this might be? EDIT: The online light as since gone off. Mr Bond, check manaia comment about half way down this thread where he explains why the boxs phone home. That thread was from about 10 months ago and I have not heard of the problem re ocurring, but they do occasionally phone home, and will continue to do so till satisfied. There was a problem at SKY yesterday with callbacks from MySKYs not completing, so decoders were going into a retry pattern. It's been fixed now. The decoders are designed to drop the line when someone picks up, but I think that this might happen only after the connection is made, so that might explain why you heard dialing and/or negotiation. Thanks for the replies! I've always been of the impression that Sky checked stuff like that via satellite by searching for the Smart card number. James Bond: Thanks for the replies! I've always been of the impression that Sky checked stuff like that via satellite by searching for the Smart card number. Given the dish is receive only I can't possibly see how this would work.